Thursday 18 May 2017: Neuroscience Research Australia (NeuRA) officially launched a new virtual library on mental health called the NeuRA Discovery Portal. Developed to support the community, practitioners, people living with brain-related disorders, and their families, the new online library opens up a world of fresh knowledge. The first virtual library to be launched is the Schizophrenia Library, which appropriately launches during Schizophrenia Week in Australia. Further NeuRA virtual libraries are being developed over the next two years for Bipolar Disorder and Dementia. Developed by NeuRA scientist Dr Sandy Matheson with creative framework in conjunction with Prof Vaughan Carr (Research Unit for Schizophrenia Epidemiology, UNSW School of Psychiatry, St Vincent’s Hospital, and NeuRA), the new online library found at library.neura.edu.au offers thousands of pages of information contained in more than 2,000 downloadable fact sheets and technical evidence reports, some up to 50 pages in length, just for one topic. The Library also includes videos, podcasts, and interviews with leading scientific researchers in the mental health sector. 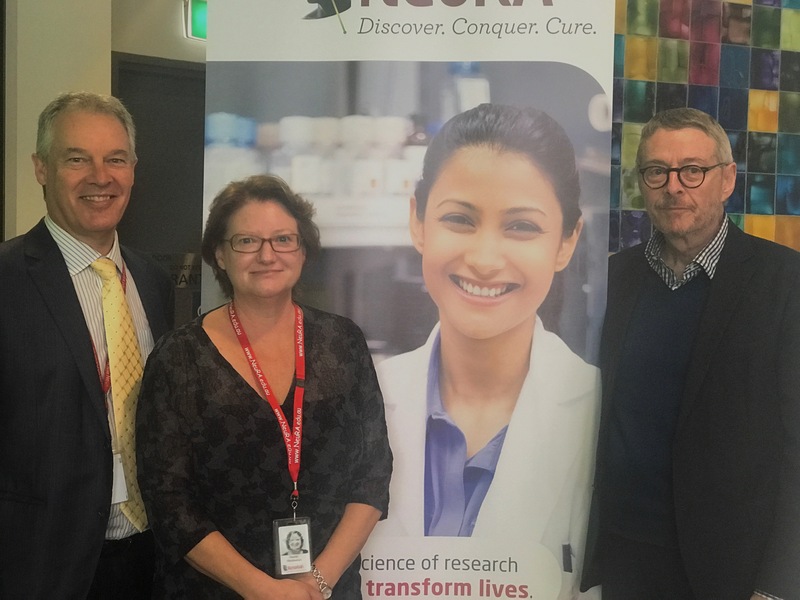 Commenting on the launch, Dr Sandy Matheson said due to the increasing volume of worldwide research into mental health and brain disorders, there is a need to collect, collate, and synthesise these research findings in a free, online database. “The virtual Schizophrenia Library allows the public, consumers, carers, researchers, clinicians and policy developers to better understand, investigate and manage these disorders,” said Dr Matheson. The ‘new look’ Schizophrenia Library provides reliable and up to date information from systematic reviews on around 460 topics, all relating to schizophrenia. These topics cover symptoms, treatments, diagnosis, risk factors, outcomes, co-occurring or ‘comorbid’ conditions, epidemiology (population perspectives), and the physical features of schizophrenia. This evidence, all derived from systematic reviews is summarised and quality assessed so that the strength of the evidence can be measured. Gaps in the evidence are flagged to encourage further research in those areas. There are two levels of information on each topic. The first is a brief Factsheet that provides general information describing the area examined and the evidence that is available, relevant for the everyday person on the street. The second is a Technical Commentary that provides more detail on each topic’s background, methods and results. Printable PDFs of factsheets and technical tables are available to download from each topic page. Another key area of research at NeuRA is Bipolar Disorder. A new virtual Bipolar Disorder Library is currently under development using the same robust methods as were used to develop the Schizophrenia Library. Check back or register to receive virtual library updates from the NeuRA Discovery Portal – everything you need to know about brain disorders will be found www.neura.edu.au/subscribe in the future.